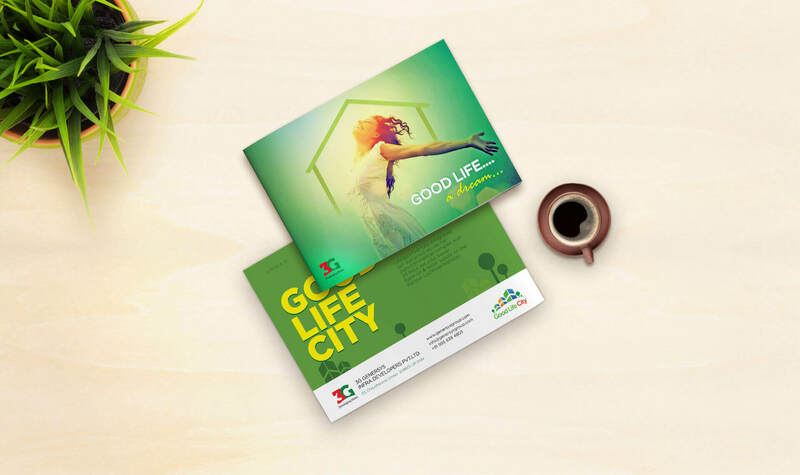 Innovative branding for a real estate company. 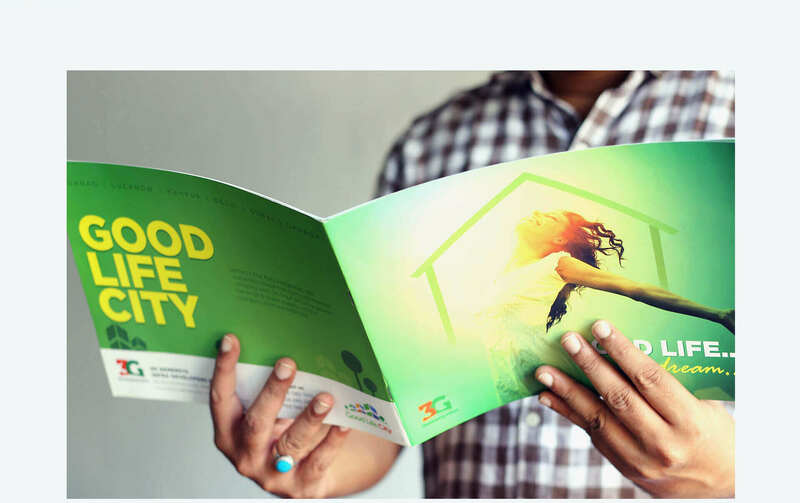 3G Developers from North India wanted us to create new brand identity for their flagship projects “Genersys Group” and “Goodlife City”. 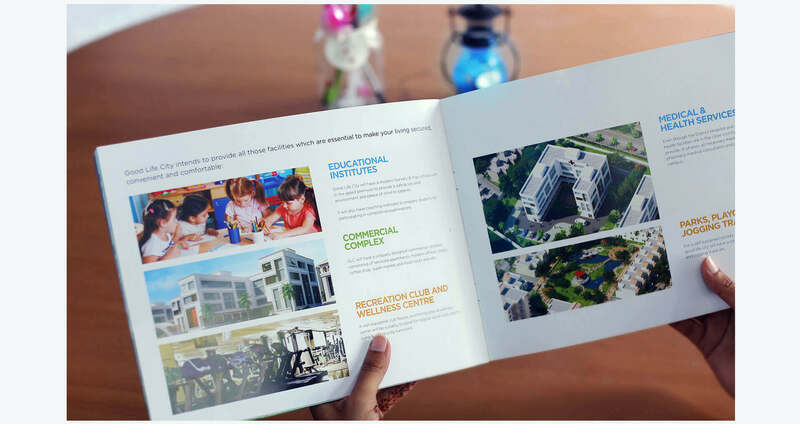 They required effective branding which aligned with their company's vision, struck a chord with their target audience and improved their brand image. 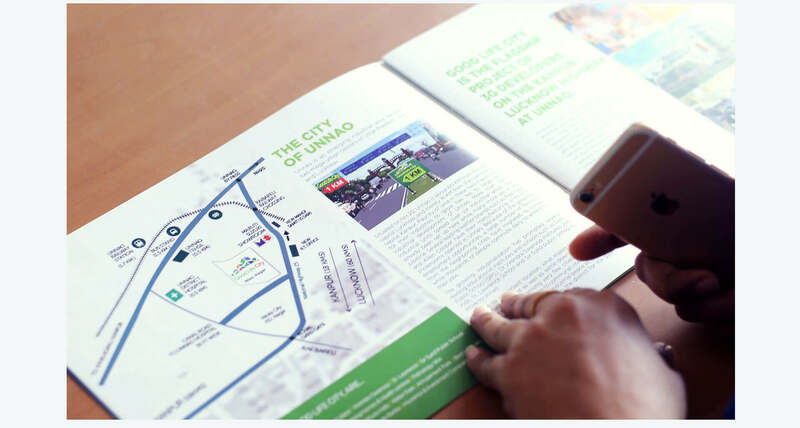 After lots of brainstorming and thorough research, we designed their logos, brochures, hoardings, flyers and website in a way which stands out in the market. 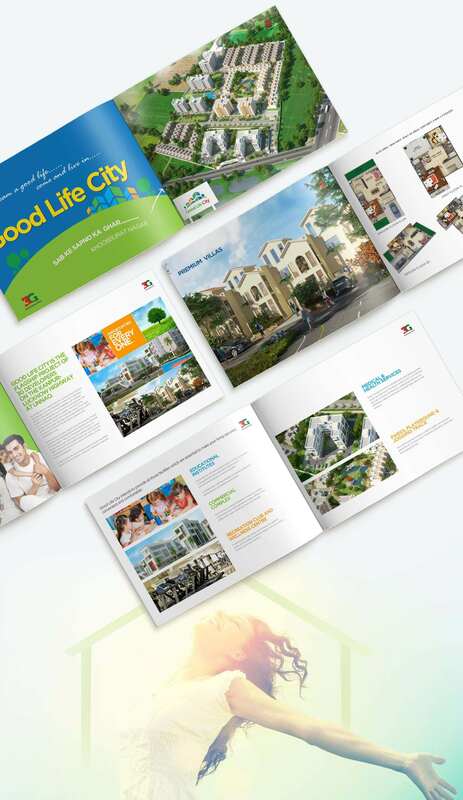 We created visually appealing marketing collateral using innovative ideas and techniques. Our hard work led to an immediate increase in conversion and lead generation.